For his collection this year in Vienna, Richard Rozbora swerved from left to right in the print department—one minute it was the grownup sophistication of geometric patterns that recalled tile motifs in the Middle East; the next it was the girlish whimsy of lipstick tubes—but he still managed to stay on course, with pleasing results. 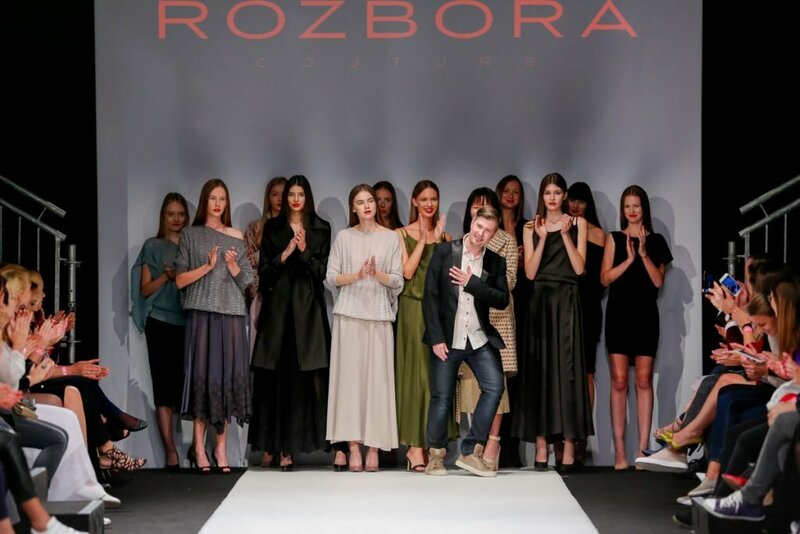 Rozbora, who was born to a Slovakian diplomat father in Finland and studied at Central St. Martins, produces clothes that are luxurious and easy; with a quirky dash here, an urban-zen silhouette there. It’s as if Miuccia Prada and Donna Karan met for coffee on Rodeo Drive and sketched out a spontaneous collaboration on napkins. Girls keep swinging—these young fashion-week attendees were the highlight of the week, devising different looks each evening as if it were a week of club-hopping in 1984 New York.